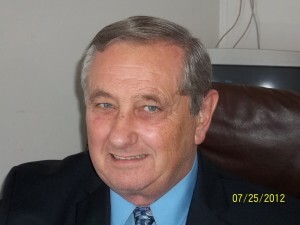 Richard has 45 years experience in banking, lending, and evaluatoins. He has served as a loan officer,Vice President, and President of some of the most prestigious community banks of the southwest. These banks include First City Bank, Bank of Texas N.A., Guaranty Bank, and Gateway National Bank. These positions have given him experience with commercial real estate.